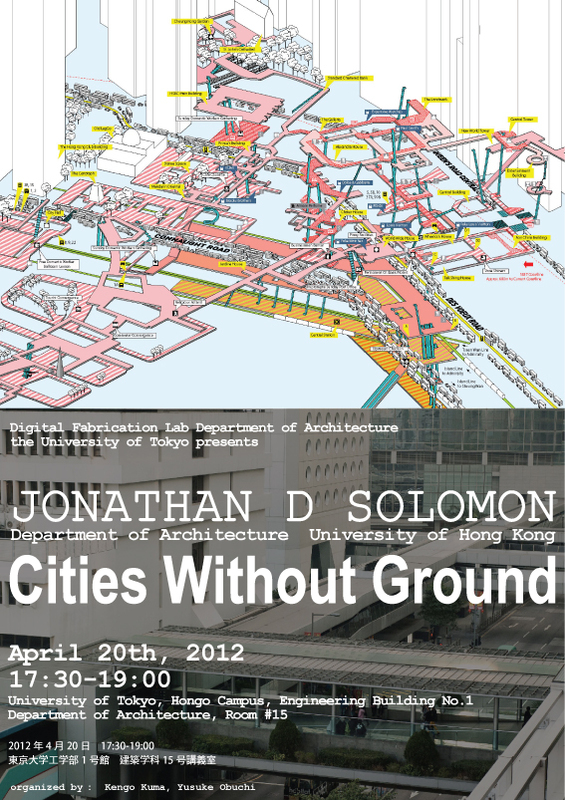 Coinciding with Jonathan Solomon’s latest publication, Cities Without Ground, a book that maps the complex three-dimensional connectivity of Hong Kong's pedestrian passageways, this lecture explores general conditions of the aformal through specific exploration of three buildings in Hong Kong that while outside mainstream histories of the city's development exhibit unique qualities and three architectural proposals that exacerbate them. 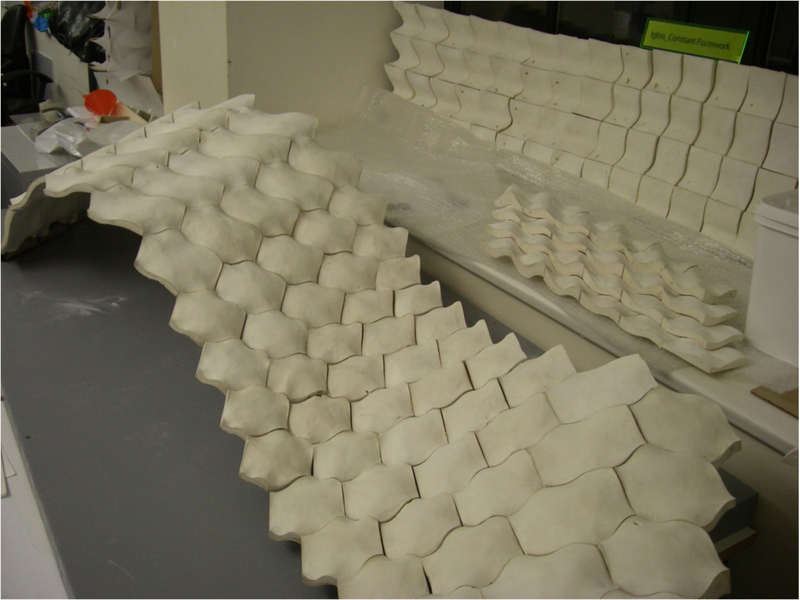 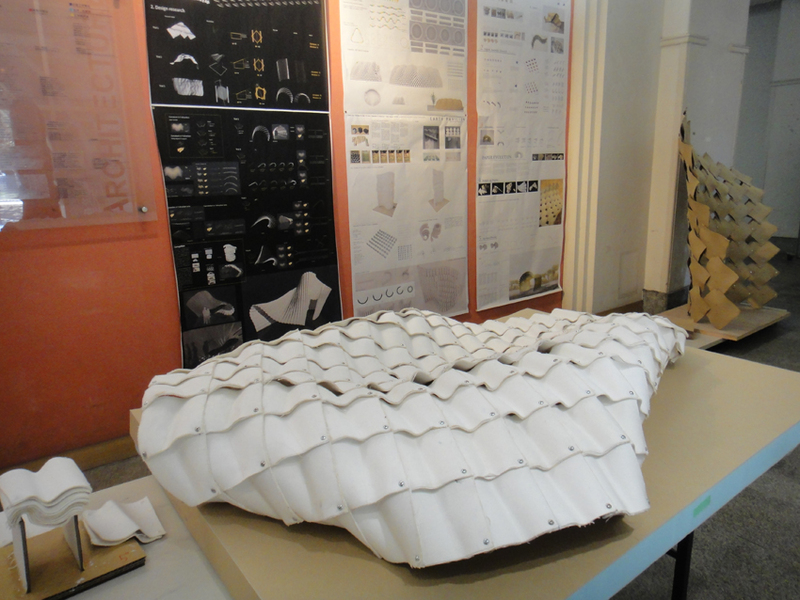 Prof. Obuchi’s design team, Cast on Cast, from Design Research Lab at Architectural Association in London has received Holcim Innovation 3rd prize 2012. They received Holcim Awards “Next Generation” 1st prize in 2011 European category, and this time for its international competition including submissions from professionals and academics around the world.